Won for journalism published by The Scotsman. 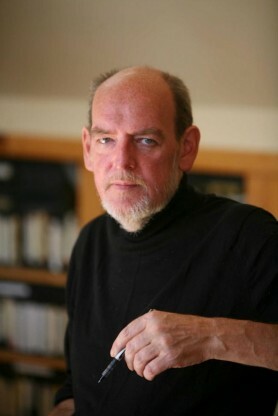 Ian Bell was born in Edinburgh and has always lived in Scotland. A columnist on The Herald, he has also worked for The Scotsman, the Daily Record, and the TLS.